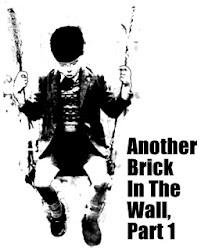 Another Brick in the Wall: Tommy Thomas allegedly said, "Me, Guan Eng and Kit Siang; We are all one"
First, he got the Attorney General Chamber (AGC) to withdraw the case of Guan Eng's Jalan Pinhorn home. 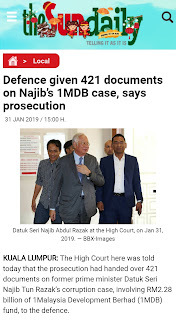 It is a similar in nature with the case against Dato Dr Khir Toyo in which he was found guilty. It is Friday and we can only say, "Wallahu alam bissawab (Only god knows)". 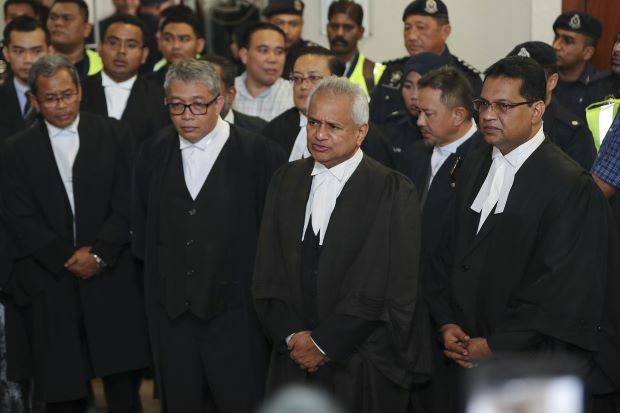 Yesterday, he withdrew the three cases and High Court took charge to hear 7 of Najib's charges from Session Court. 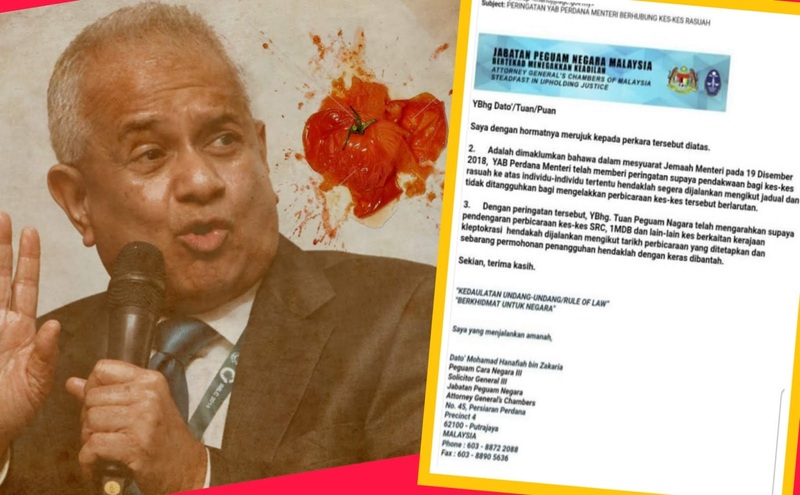 Defense lawyer for Najib, Tan Sri Shafee Abdullah responded, "This is completely bonkers!" 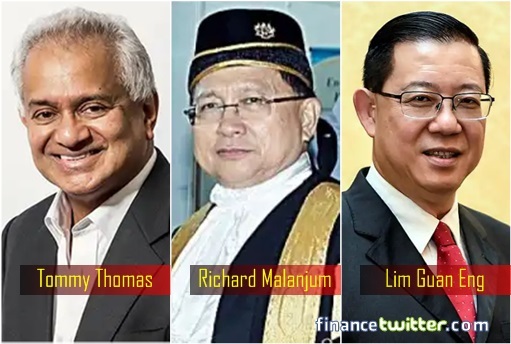 Tommy, the acclaimed legal genius, so-called renown defense attorney, and constitutional expert, with his 10 DPPs, that went together to court to make the first of many Najib charges, could not put the cases properly. Not only that, Tommy and the 10 DPPs (or more appropriately called dopies), made the second amendment to the charges on the day they made the additional charges. It leads to the suspicion the additional charges were made for political reason to divert attention from the third set of charges for the supposedly in the bag SRC case. Tommy maybe good as a defense lawyer to nitpick issues and punch hole into the prosecution case, but looks like he is far from competent to put together a case. Mahathir should just accept his resignation and not "blackmail" him to withdraw resignation. Third but still not the best reason to believe Tommy is political and one with the Lims, he put together an Election Commission tribunal to take disciplinary action on former members of the Election Commission. This is merely a typical internal inquiry before further action is to be done on any staff. It is absolutely ridiculous to pursue on members who have resigned. A blogger described Tommy as squashed tomato made stupid by a Bar Council member. Peruvalen of Valen and Co is an honest and upright lawyer whose brave to say it as it is. And he is Tommy's good friend. But you pay pro-bono you get monkeyed, dude. Tommy could remove his friend, but in return, he is getting severely criticised and Hanif Khatri demanded Tommy's apology. Dr Puad Zarkash called for his resignation. Fourth, Tommy claimed he wants to separate his role as legal adviser to the government from the role as public prosecutor. 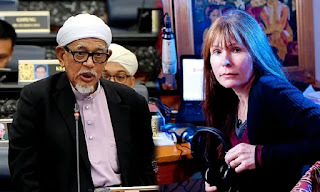 He wanted to review some more than 130 laws deemed as archaic, not meeting Siti Kassim's liberal standard for Muslim, not acceptable with Eric Paulsen's understanding of human rights convention, and oppressive. But where is the proposed constitutional amendment? 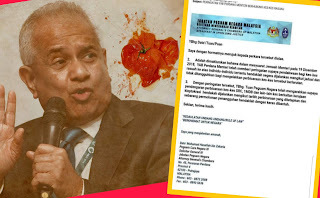 Although Peruvalen was not paid, Tommy has been paying and out-sourcing his role to lawyers, specifically former Federal Court judge and Anwar's former sodomoy II case lawyer, Datuk Gopal Sri Ram and one case to Sulaiman Abdullah. The choice of Gopal is certainly political. Not only his name has been talked about among legal practitioner as suspiciously "corruptible" judge (one case in mind is UEM vs Genisys of Singapore), he is said to be politically aligned to Mahathir. Urban legend has it that Gopal was meeting Mahathir regularly, if not three times a week. Gopal makes a lot of public statement on issues as though he is a concerned citizen and believer in democracy, and justice. Is he a registered voter? Why does he has a British PR status? 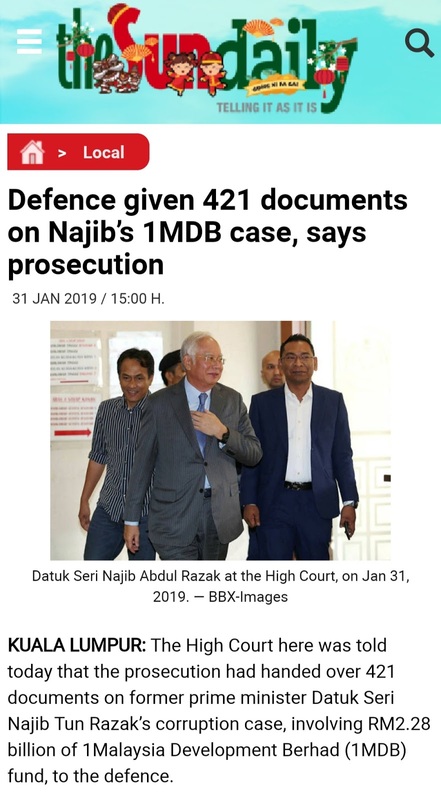 Aiyoo deyyy ... please tell us, do you have enough documents to make your case against Najib? Do read posting: Message from a Time to Kill. And, do tell us how could for a civil servant pay scale, judge afford 18 luxury cars including a Rolls Royce as claimed by the source that need to ward off cars tailing? Was the Bentley a gift from a rich Tun? 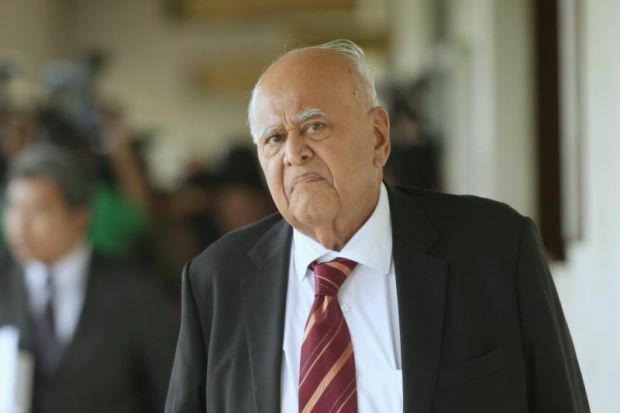 A commentator, JPJ Watcher highlighted errors in the claimed Gopal Sri Ram's car ownership. Refer in the comment box. Fifth, the investigation on PAS for alleged RM90 million from 1MDB. When Hadi announced off court settlement, it means Clare Rewcastle too agree to withdraw her counter sue. No different from out of court settlement between Guan Eng and Nasruddin Tantawi. Lim Kit Siang have been at the forefront to attack PAS after Cameron Highlands to split the UMNO-PAS cooperation. The reason PAN is on the offensive too. 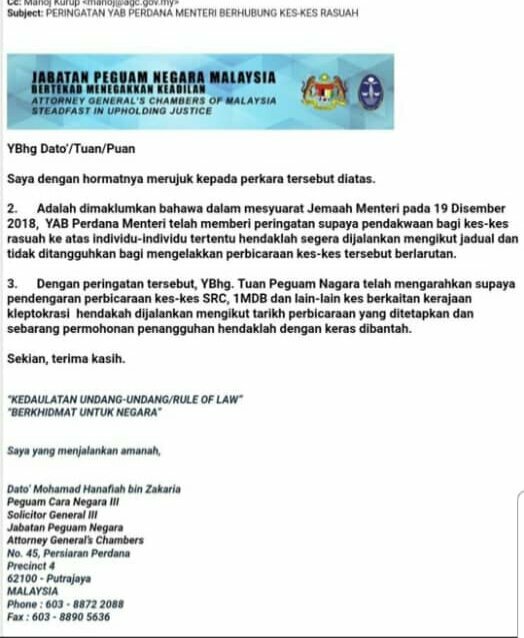 Only now MACC, and likely at the instruction of AG and the Lims, pretending to start on an already completed investigation. 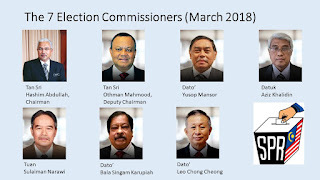 The reason to accuse AG is due to their higher standing than MACC Chief Commissioner, and Police's IGP. 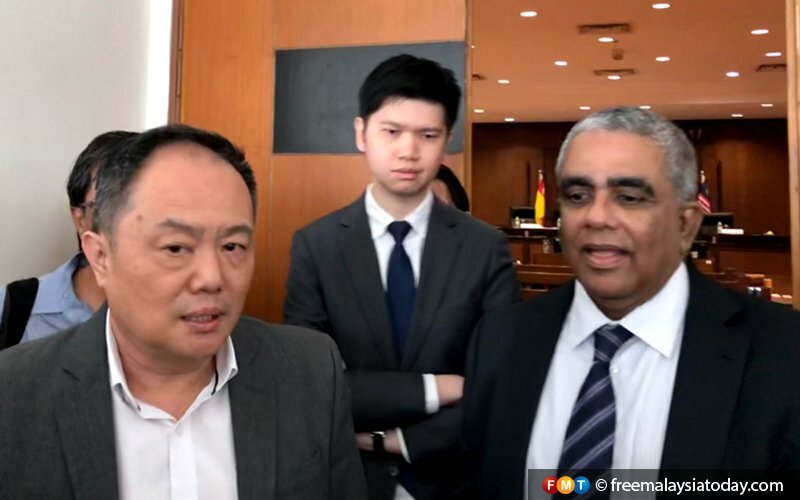 It may have been DAP that wanted MACC (through Tommy) to raid China's CCCC office just hours before Tun Daim met China's PM. This move is definitely political and meant to split the support from PAS voters for the UMNO candidacy at Semenyih. Takut rupanya! 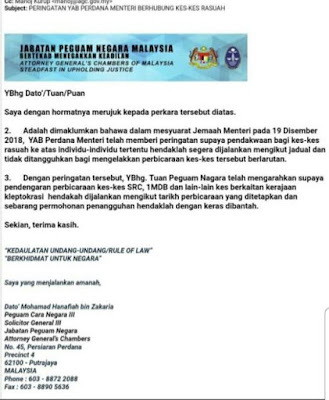 Six, but not necessarily the last, Tommy explain for the letter below as revealed by a young Facebooker by the name of Puteri Amira. How could AG Office direct the court's due process? It is written proof that government interfered and orchestrated the judicial process for political reasons. And, it is as though the AG and court is run by someone, who does not know the law (even though they are legally qualified). They are resorting to unlawful and unethical practises. Hanafiah Zakaria is the DPP that claimed the case against Guan Eng cannot win. Some sources claimed he carries out certain "duties" for a previous AG. 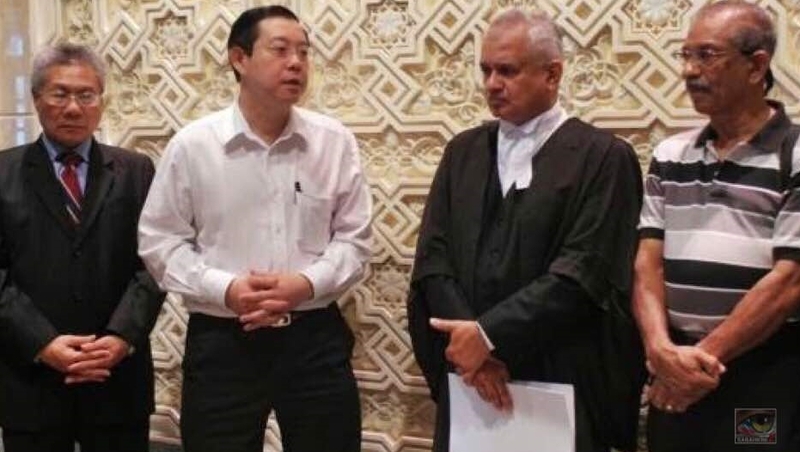 By the way, the information leak on Guan Eng's hanky panky that eventually became a case is believed to have been leaked by unhappy and decent Penang DAP members! According to another source, Tommy is racist and have been uttering words like "Melayu bodoh" in meetings. Now, it looks to be it is not the Melayu that is bodoh, but this particular Serani or Indian is turning out to be bodoh punya loyar or worse still, tongong, goblok and dublek in Javanese! Mahathir used to try to distance himself from Tan Sri Gani Patail for charging Tun Ling Liong Sik for PKFZ case. 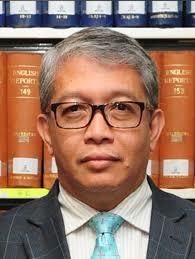 He appointed Gani to be AG, but excused himself by claiming there is not many good lawyers within the service. With Tommy from the private sector looking more and more ridiculous, Gani looks like a legal genius. Wish i can have your autograph on my cap. Congrat sir! Someone may have very butthurt from now onwards.. May Allah bless you sir. Thanks for the sharing. No 18 luxury car and a rolls Royce. At least, not under Gopal Sri Ram name. Thanks for reminding on the Merc lawsuit. Now I remember back that ridiculous lawsuit.